Whether you are looking to have a shade updated or to commision a brand new one we can help create the perfect look for your room. 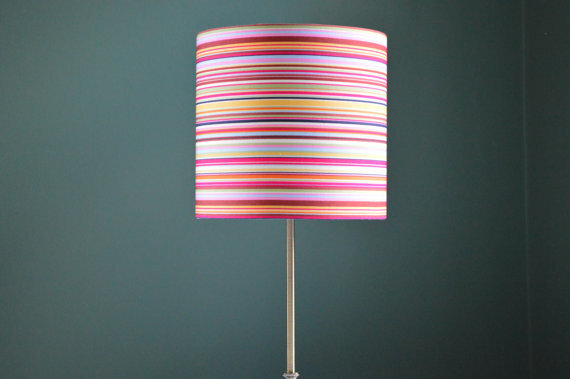 We have enjoyed experimenting with all sorts of fabrics to make lampshades but this is one of our favourites. The fabric is fabulous and the lampshade would make the perfect statement piece in any room.